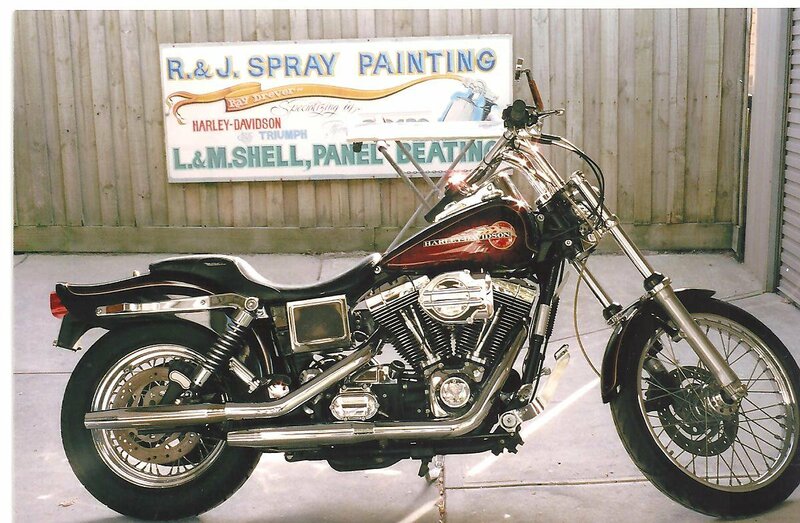 “We’re proud of our association with Darby’s who supply our automotive paint materials – they have all the products we need to make our customers dream projects come alive”. “At ColorWorks we’ll paint everything from aviation, marine, industrial, to sports and performance vehicles. 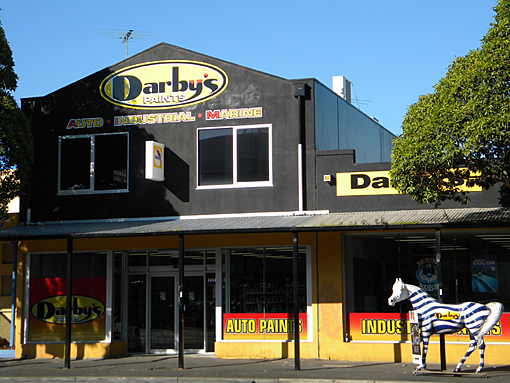 Our relationship with Darby’s is important as it allows us deliver on our promise to our customers”. 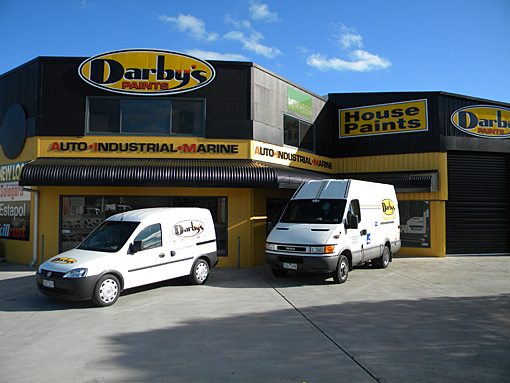 “Thanks to the guys at Darby’s for supplying our automotive paint requirements. It’s great to know they’re just a phone call away and what we need will be with us in no time flat. 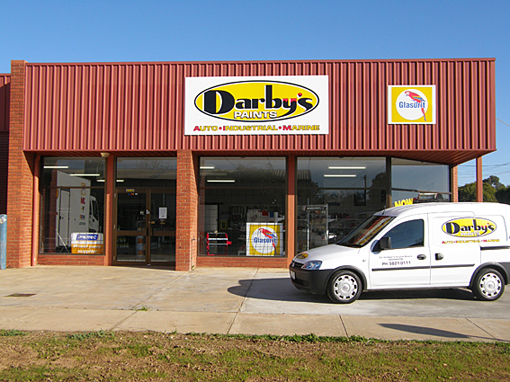 Our customers don’t like to wait and neither can we and having Darby’s on our side is an important part of what we do”. See an album of Ray’s work here!